We know that Cydia Impactor is an app that can install any app on your iPhone using Windows or Mac. The apps which are not allowed on iPhone and cannot be installed directly can be installed using Cydia Impactor. However, sometimes, Cydia Impactor causes some problems while installing an app. The errors come while we are trying to install an app on an iPhone using the IPA file. The error shows with a message “provision.cpp:71” and sometimes it comes with message “provision.cpp:81”. Many problems can cause these error messages. 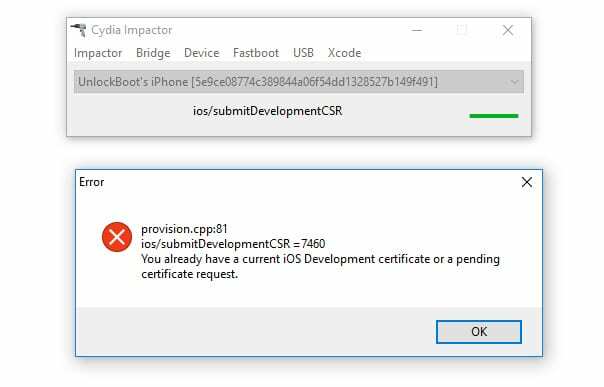 Here is how to fix Cydia Impactor error provision.cpp:71 and provision.cpp:81. If you are having these problems with your Cydia Impactor, you are not alone. 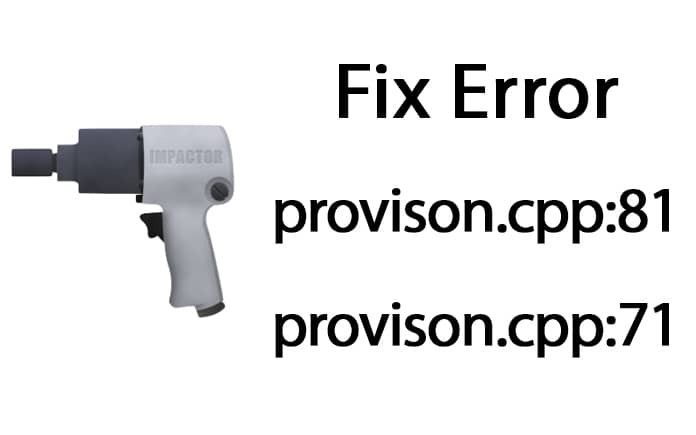 Don’t worry about it as you can easily fix Cydia Impactor error provision.cpp:71 and provision.cpp:81. You will have to take care of a few things that might cause these problems. 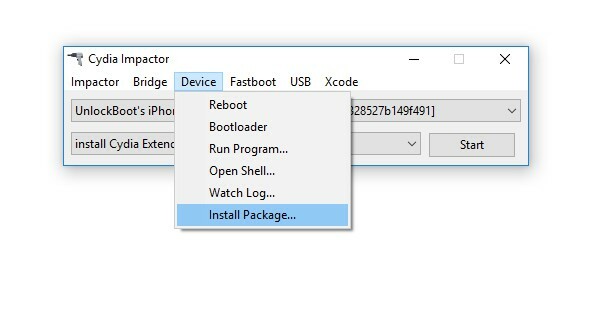 The first method is to installing IPA using the package option. Sometimes, if you are not able to install the IPA file on your iPhone, you can try package option to install it. If you are having problems yet, you can repeat this process for two or three times and it will hopefully work. To do this, follow the process below. Open Cydia Impactor and click on Device option from top menu. Now locate the IPA file of the app which you want to install on your device. Now select it and start the process. 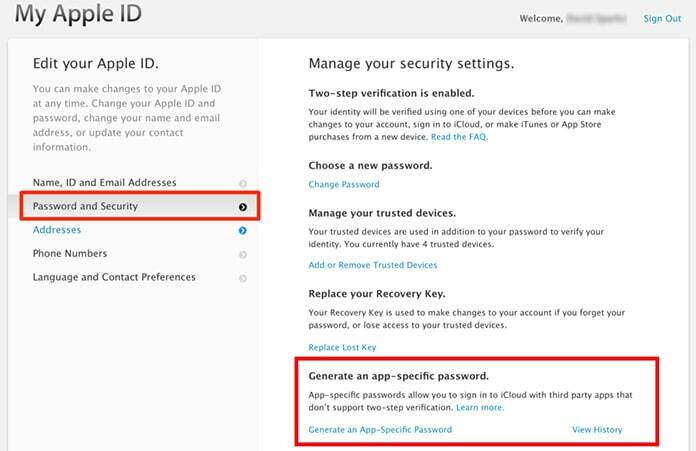 The second method is about creating a new app specific password. An app specific password allows the app to have access by the user for just that app. User can put a specific password that can provide you access to the app. These types of passwords can be set on apps for security reasons. If you have already set an app specific password, you will have to change it. To change the password, follow the steps below. Open your web browser and go to Apple’s original website. Sign into your Apple ID and password. Scroll down to the bottom and you will see security option in the last. Click on it to edit the security settings. Now you can delete the previous app specific password and can set a new password. Eventually, use that app specific password in the Cydia Impactor. This will fix most of the problems regarding the installation of an app using the IPA file. The third method is about checking and confirming revoke certificates. Sometimes, it happens that the IPA file we are trying to install has not enough permission to be installed on the iPhone. The file requires proper revoke certificates to be installed. You can do this task by following the method below. Open Cydia Impactor and click on Xcode from the top menu. Now select the Revoke Certificates options from the list. It will ask you to provide your Apple ID and password. Put your Apple ID and click OK.
Now try re installing the app using IPA file from Cydia Impactor. We hope that this guide will help you to fix Cydia Impactor problems. Try some of these methods if you want to fix Cydia Impactor error provision.cpp:71 and provision.cpp:81.